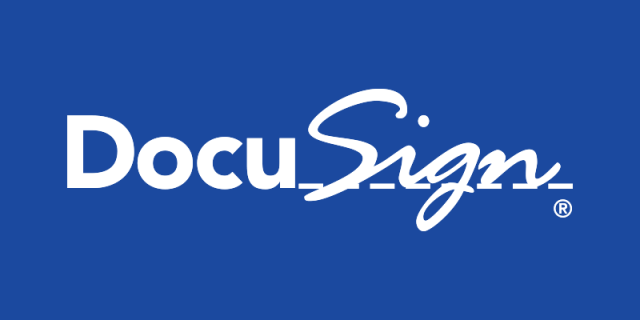 We know there are lots of loyal DocuSign users out there. That’s why we made our DocuSign integration even better. We already had a one-way integration where your final executed DocuSign agreements are automatically saved in your ContractSafe account. We’ve now added a two-way integration where you can send final drafts from your ContractSafe account out to DocuSign for execution, and have the final executed agreements automatically returned to the right place in your ContractSafe account. This is another example — along with SAML2.0/OKTA integration, full audit trail, powerful reporting, robust user permissions, and custom fields — of our mission to provide a solution that’s incredibly easy-to-use and powerful for enterprises. And we’re not done! Coming soon . . . SalesForce integration. If you’d like more information on our DocuSign integration or any other features, feel free to email us at support@ContractSafe.com or call us at 310-349-3193. What is OCR and how can it make your life easier?